At Storm Nation, we believe the key to success in life is L.O.V.E. (living one vibrational energy). What this means is that we are all truly Family and when Family needs help we join forces as one to get the job done. You have good and bad aka yin and yang, darkness and light. At Storm Nation we make a habit of finding darkness and flushing it out by educating, elevating and uniting the brightest people in the Insurance restoration industry whose moral fiber is providing the threads to construct the quilt that comforts those victims whose lives have been affected by catastrophic storms, natural disasters, fraud from unethical contractors and bad faith practices from insurance companies. This collective will unite manufacturers, suppliers, property owners and industry professional members of Storm Nation to donate and collaborate to help rebuild damaged properties for folks in need. 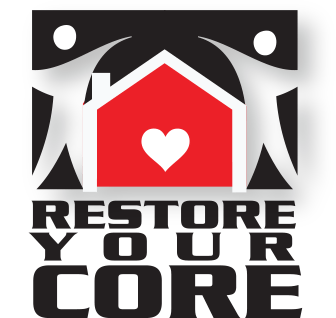 Give more to restore your core and feel great doing it. A Storm Nation member reports a homeowner who has suffered a loss and has been the victim of contractor fraud, bad faith or any extenuating circumstance preventing their property from being restored. The situation and need is assessed and once verified we will estimate the loss and proceed . All Storm Nation members will be notified collectively to pledge an equal amount for the cost of repairs. Once the scope amount is met in contributions we will then select a contractor member who operates in the region to facilitate the repairs. The selected contractor(s) will select materials and colors according to scope and schedule the build. Once the build is finished a certificate of completion signed by the property owner will be submitted directly to Storm Restoration Nation along with final job photos and customer satisfaction testimonial. The contractor selected for repairs will then be paid according to our scope and they will submit a copy of their workmanship and manufacturer warranties to the customer and Storm Nation as proof. This program will cover labor and materials, participating contractor members will only forfeit profit on the job as part of the donated restoration. This program does not apply to projects covered by FEMA. 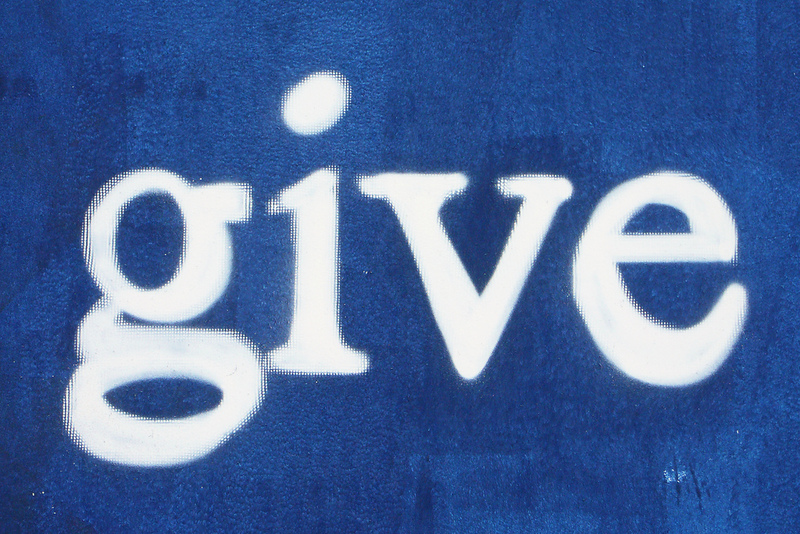 Our main objective is to be able to help those in need without hesitation or grandstanding for attention so the ones we assist who do not long for the spotlight are left with their dignity and not put on a pedestal made to feel like a “charity case”. We are collectively one Storm Nation under God regardless of religious beliefs as humans first who excel in life when we operate from a “giving back” or “pay it forward” mentality. Thank you all for being a part of this great movement!